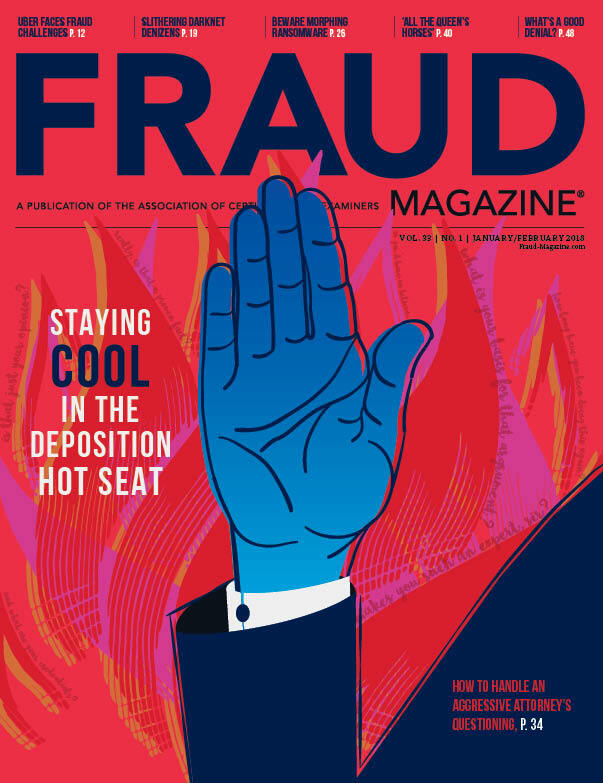 The elements of an occupational fraud were all in place: A trusted accountant — deep in debt —noticed a weakness in her highly profitable employer's internal controls. She and two outside accomplices fully exploited that deficiency. But the Orange County, Calif., District Attorney's Office made sure they didn't get away with it. Life didn't seem fair to Cecile Nhung Campbell, CPA. She was desperate for cash, while her employer, Kia Motors America — where she routinely approved payment of six-figure invoices — was rolling in it. But what if Cecile could be clever enough to filch some of that money, and Kia didn't notice? Wouldn't that mean she needed it — and therefore deserved it — more than Kia did? It was the best of times … or the worst, depending on whom you asked. In 2002, debt-ridden Cecile and her husband, attorney Mel Wayne Campbell, were at the end of their financial rope. Cecile worked in the accounting department at the Irvine, Calif., U.S. headquarters of Korean car maker Kia Motors; Mel was active in Orange County real estate. The professional couple was living beyond their means and had consumed two large home equity lines of credit (HELOC). Kia, though, had never seen better days. Its U.S. sales had soared 47 percent in the prior year, propelling the firm toward the top rank of global auto manufacturers. Unfortunately for Kia, its risk management procedures hadn't kept pace with the company's rapid expansion. Cecile noticed that lately accounts payable had been minimally reviewing Customs Service invoices before paying them. She began to form a fraud scheme that could divert some of Kia's plentiful cash into her hands. She shared the vague plan with her husband, and he asked to hear more. Cecile explained the perfunctory bill payment workflow at Kia. They brainstormed over a suitable billing scheme and weighed the odds of its success. Eventually they concluded that Kia's anti-fraud controls were weak enough to overcome. So they finalized their plan and prepared to act on it. First, Cecile asked her younger brother, Long Ngoc Ho, to obtain a fictitious business name statement, which was necessary for opening a bank account under a name other than that of the depositor. Ho managed to acquire such a statement — for a nonexistent firm doing business as "U.S. Customs Service Detail." He then brought it to the Campbells' bank and opened an account there under that business name. Next, Cecile made a photocopy of a valid U.S. Customs Services invoice that she'd recently approved and Kia had paid by check. Then she changed the invoice date to the current month, replaced the bank routing number with that of the phony account her brother had opened and made a fresh copy of the altered document. It looked just like an actual U.S. Customs Service invoice. Cecile then approved the phony bill, sent it to accounts payable and requested that it send the funds by wire transfer rather than by check. She rashly cast caution aside because she wanted to get the money quickly. Although Kia usually paid the Customs Service by check, on some occasions it did pay by wire transfer. So none of the altered information on the phony invoice — the date, the bank routing number, the account name and the mode of payment — raised eyebrows in accounts payable. However, the payment mode should have prompted a question because Tacoma, Wash., had been the port of entry for the imported cars listed on that invoice. Kia had always paid by check the duty it owed on imports to Tacoma. Nevertheless, accounts payable processed the invoice without questions, and within days Kia wired $364,000 to the fraudsters' phony U.S. Customs Service Detail account. As soon as Cecile saw that the funds had arrived, she wrote out a check payable to herself and Mel, drawn on the phony account. They paid off the HELOCs and withdrew $150,000 from the replenished lines of credit. Ho had signed several blank checks in advance. After the Campbells used those, they forged Ho's signature on others from the phony account. The Campbells were flush with laundered cash and confidence, so they repeated their ruse. It worked a second time, so they drew even more cash from their HELOCs, and Cecile submitted a third phony Customs invoice. 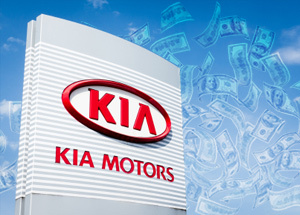 When Kia paid it, the fraudsters' total take soared to $889,000. However, Cecile, who perhaps sensed trouble, quit her job. Eventually, Kia's internal auditors noticed that the first phony invoice was uncomfortably similar to another the company had paid not long before. Because car import volumes vary over time, it was unlikely that two Customs invoices would report exactly the same amount of duty within such a brief time frame. The internal auditors then noticed Cecile's suspicious request — in violation of standard procedure — for a wire transfer to pay a Tacoma invoice. Now they doubted the validity of the second and third invoices payable to the U.S. Customs Service Detail account. So Kia contacted its legal counsel, who quickly notified law enforcement. Both local and federal authorities played important roles in the case. Ultimately, Orange County prosecutors obtained search warrants to gain access to the fraudsters' bank account records. Prosecutors then found full details of the embezzlement and money laundering transactions, which led to the arrest and detention of the Campbells and Long Ngoc Ho. They eventually pleaded guilty to a variety of felony charges. Kia didn't get its money back. The Kia fraud belonged to Assistant District Attorney Elizabeth Henderson and Senior Deputy District Attorney Marc Labreche of the Major Fraud Unit of the Office of the District Attorney of Orange County (OCDA) in Santa Ana — just 15 minutes from Irvine. OCDA is a member of the ACFE Law Enforcement Partnership (LEP), along with 64 other federal, local and international law enforcement agencies. 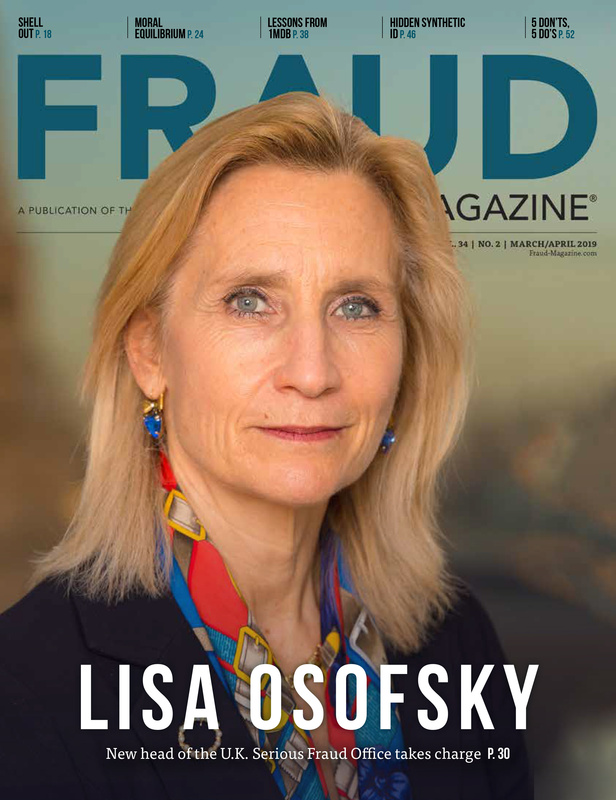 As an LEP member, OCDA actively engages with the CFE profession to share the latest legal, legislative, investigative and technical advances in the fight against fraud. OCDA staff members include three CFE/CPAs, who regularly testify as expert witnesses. Henderson frequently speaks at Orange County ACFE Chapter training events. She said the case illustrated evidentiary principles that are vital to the successful prosecution of financial crimes. 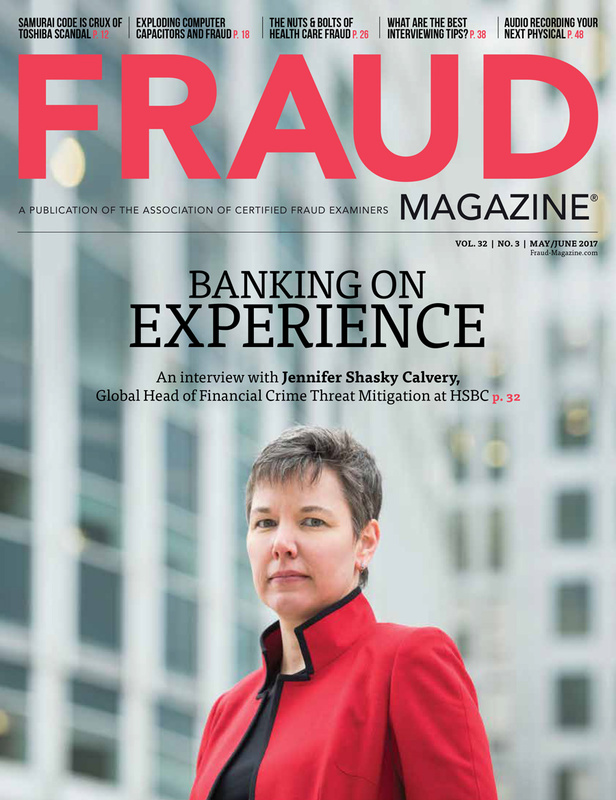 "Detecting fraud often involves identifying unusual transactions. Investigators have to be able to tell when a transaction just doesn't fit its business context," Henderson said. "But first you've got to have evidence to evaluate. So CFEs should encourage their clients and employers to keep any and all accounting records that document the flow of funds involved in a fraud." Labreche personally prosecuted the Kia case. "At first, all three defendants denied everything," he said. "Then they changed defense attorneys several times. But each attorney said the evidence against them was overwhelming. So finally they pleaded guilty." The FBI and the California Tax Franchise Board also participated in the investigation. Labreche executed numerous search warrants to get thousands of pages of the defendants' bank records. "The company's files told only part of the story," he said. "We also needed to document the Campbells' and Ho's banking transactions from before, during and after their crimes. 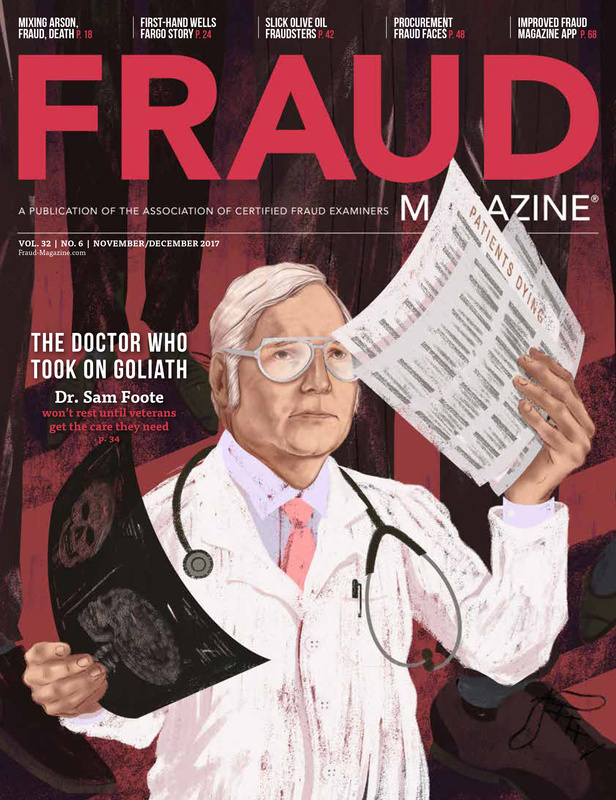 That evidence enabled OCDA's forensic accountants to fully and accurately explain to the court why and how the defendants planned and executed their scheme." 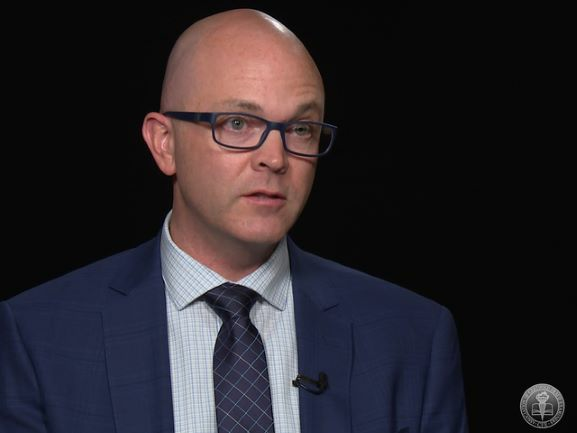 Labreche noted that once the fraudsters had gotten past Kia's internal controls, there was little to stop them … at least until its internal audit department caught up with their paper trail. Kia sent the conspirators multiple high-value, illegal wire transfers. However, their bank apparently didn't file a Currency Transaction Report (CTR) or a Suspicious Activity Report (SAR) as required by the U.S. Bank Secrecy Act. Either filing might have provoked money-laundering questions that could have called attention to the billing scheme right after the first wire transfer. 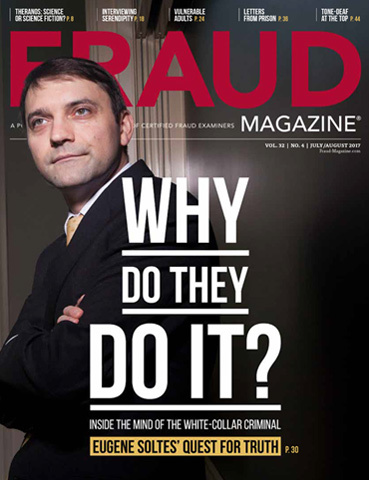 Such instances of banks' anti-fraud nonfeasance are not as rare as fraud fighters would like, Labreche said. "I've seen cases where $500,000 arrives in a fraudster's U.S. bank, and he immediately wires it to his offshore account. But his U.S. bank doesn't file a CTR or a SAR. Banks don't always file these forms when they should," he said. 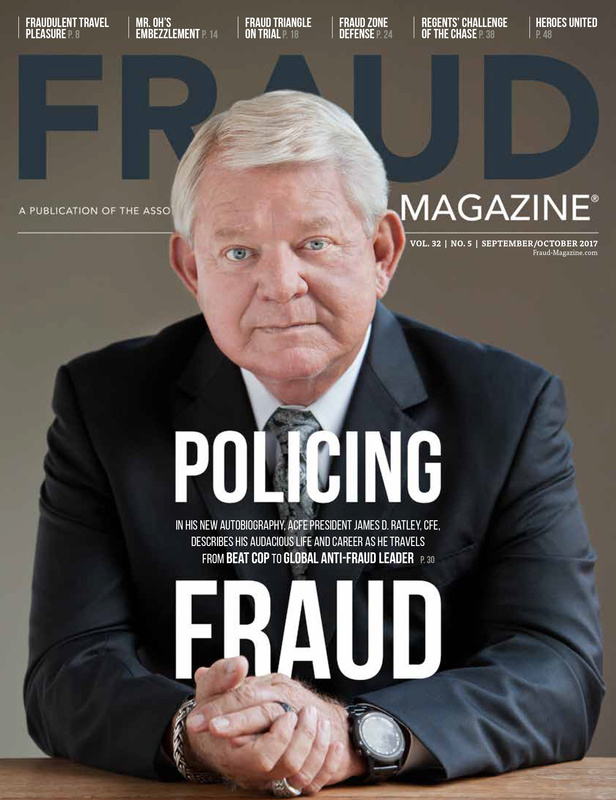 The message to companies is clear: Optimize your internal controls and take primary responsibility for fraud detection and prevention. All three defendants, for their multiple felonies, drew sentences in California state prison: Cecile, six years and four months; Mel, four years; and Ho, two years and four months. OCDA actively pursues what prosecutors and legislators call "sentencing enhancements," which lengthen the time a convicted defendant will spend in prison. "Marc charged these defendants with much more than grand theft, altering financial records and money laundering," Henderson said. "He also indicted them for aggravated white-collar crime over $500,000, property damage over $150,000 and causing a loss of more than $100,000. So when they were convicted on all these counts, they got sentences fully commensurate with every aspect of their crimes." "California is liberal in many ways," Labreche said. "But not when it comes to sentences for serious crimes." He added that while all crime is reprehensible, the premeditated nature and extended duration of much white-collar crime is particularly unconscionable. "Fraudsters exploit their victims repeatedly, often for several years," he said. "That's why enhanced sentencing is such a valuable tool for prosecutors to seek and for courts to impose, if appropriate. When you steal nearly $1 million, you deserve a lot more than probation." Teamwork among investigators and prosecutors is essential to obtaining convictions and sentences commensurate with fraudsters' crimes. Networking and training events that build and sustain such synergy should therefore be key elements in all CFEs' continuing professional development plans. ACFE course, Conducting Internal Investigations, Denver, Colo., April 22-23, and Jakarta, Indonesia, April 18-19. ACFE course, Detecting Fraud Through Vendor Audits. ACFE book, Detecting and Preventing Fraud in Accounts Payable by Peter Goldmann. This article rightly points out at weaknesses in the control environment. It is surprising to know that the company had not enforced system controls to ensure linkage with of the Bank Accounts with the Vendor Master Records and ensuring segregation of duties between the Master Records creater/updater from the persons approving/executing the transaction.